Virtual reality is still in its infancy. For all the advancements made recently, there are still plenty of issues with the technology, such as poor image quality, trailing cables, and users requiring quite powerful PCs. Speaking at a developer conference at the Moscone Center in San Franciso this week (the same place Apple is holding its worldwide developer conference) Samsung’s head of R&D for software and services, Injong Rhee, said the company is working on virtual reality products that address the problems associated with the current generation of headsets. 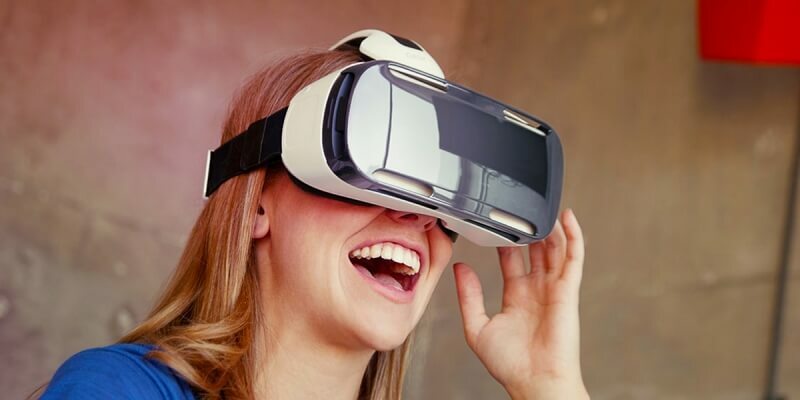 Samsung is working on “wireless and dedicated” VR devices that Rhee claims will be more akin to a Holodeck from the Star Trek universe than the virtual reality headsets we have today. "You enter a holodeck, you're actually in a virtual world, interacting with all the virtual objects as if you're living there," Rhee said. "That's the kind of reality we're trying to create on these virtual-reality headsets." It’ll be a few years before we see these devices, which will let users roam around freely and feature motion and hand tracking. "You're going to see a lot of our products coming on the market in the next few years with these [wireless] capabilities,” added Rhee. How a dedicated VR device from the South Korean company would affect Samsung’s partnership with Oculus is unclear. It sounds as if it would be in direct competition with the Rift, but a lot can change in a few years. Until such time, anyone looking for the closest thing to a wireless VR experience that doesn't use a smartphone may want to check out the Zotac Mobile VR - a mini PC jammed into a backpack that makes tripping over headset cables a thing of the past.